It seems like a typical day in Metropolis while some bank robbers attempt to knock over the local vault, Superman flies out of the sky and captures them, and the citizens feel wonderfully safe. But there are darker plots brewing. Superman's efforts to defeat Dr. Abner Sedgwick, a ten-time Nobel Prize-losing scientist who seeks toavenge the scientific world's dismissal of his brilliance by attempting to destroy the world's symbol of good. 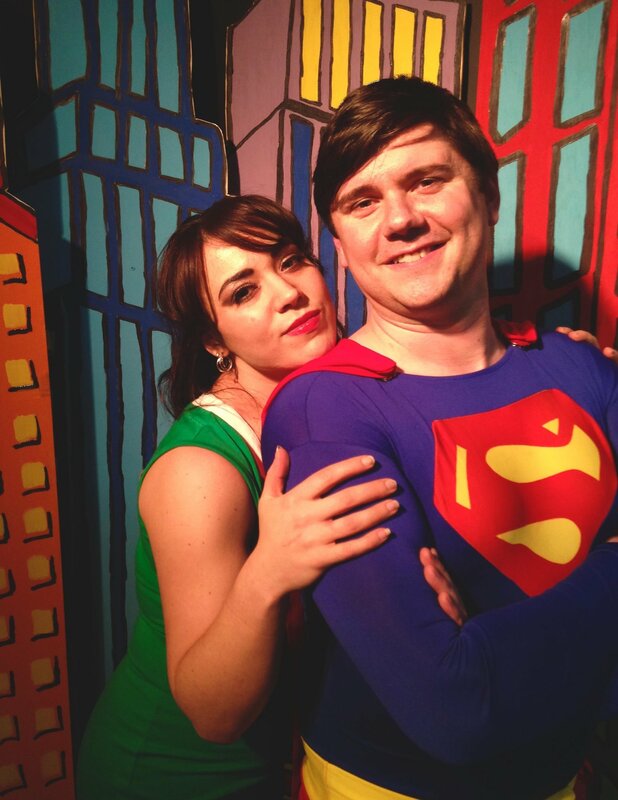 Additionally, Superman comes into romantic conflict with Max Mencken, a columnist for the Daily Planet newspaper, who resents Lois Lane's attraction to Superman. 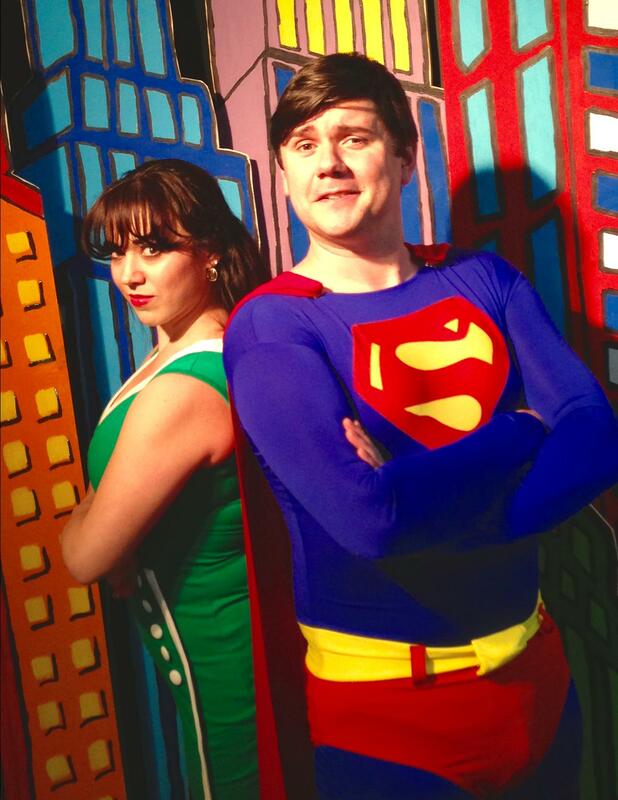 It’s a Bird It’s a Plane It’s Superman runs every Friday and Saturday at 8:00pm from April 17th thru May 30th, 2015. Doors open at 7:15pm.Tickets are now on sale. ALL MAJOR CREDIT CARDS are accepted.To purchase tickets, please call the box office at 860-829-1248. Reservations are recommended. Ticket price $30.00. For more information, visit our website: www.ctcabaret.com The Connecticut Cabaret Theatre is located at 31 Webster Square Road, just off Route 9 (exit 22: Mill Street) and the Berlin Turnpike. Visit the website for detailed directions. The theatre’s motto is “BRING YOUR OWN”. Presented cabaret-style, patrons are welcome to bring whatever they like to eat or drink with them. They also can enjoy a dessert bar that has a variety of treats to purchase.